With 96% of Subaru models sold over the past decade still on the road today, there's no doubt that they are engineered with some of the highest quality in the industry. It's no wonder that Subaru models continue to earn prestigious recognition for quality, longevity, and retained value from industry experts. At Nate Wade Subaru, you'll find a wide selection of top-quality certified pre-owned Subaru models to choose from. Not only will you be getting the renowned versatility and capability that comes with a Subaru, you'll also appreciate the factory-backed 7-year/100,000-mile powertrain coverage with $0 deductible. 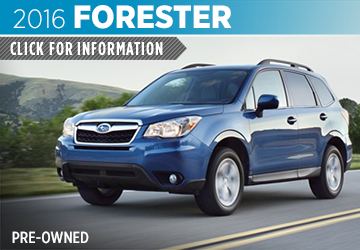 Every certified pre-owned Subaru model is put through an exhaustive 152-point inspection by trained experts and comes with 24/7 roadside assistance, $500 owner loyalty coupon, CARFAX® vehicle history report, and satellite radio with trial subscription. What's more, properly equipped models also include a one-year trial subscription to STARLINK Safety Plus Package with Automatic Collision Notification. 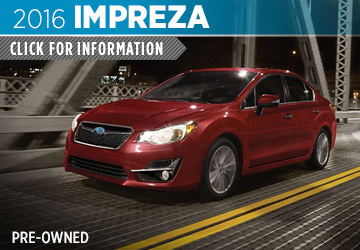 Discover more about certified pre-owned 2016 Subaru models in these information pages. 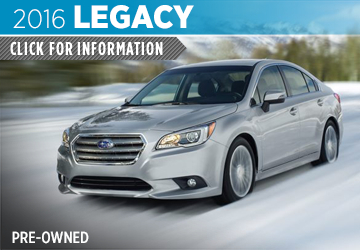 Along with great deals, Nate Wade Subaru is a great place to do business in Salt Lake City, UT. 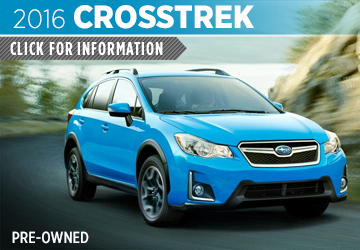 Frequently updated new Subaru specials make it easy to upgrade, and our wide selection of certified pre-owned models also offer a great value. You'll find a generous selection of quality used vehicles from other manufacturers, and our finance center is proud to make upgrading easy for nearly any budget. 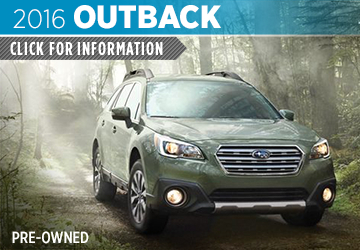 Find out more in certified pre-owned model information pages and see what's new in our Subaru research pages. Simply give us a call to schedule your next test drive, contact us online, or stop by our location at 1207 South Main St, Salt Lake City, UT 84111. At Nate Wade Subaru, we're proud to serve West Valley City and Sandy, UT, so come experience the difference of shopping with us today.